Real Estate Auctions: What To Do With Over-Priced Real Estate? 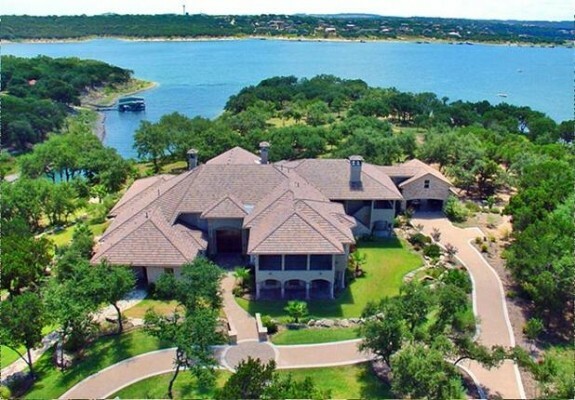 OK, something’s not right here: This Lake Travis home is located on 13.6 acres with 1,100′ of frontage along a deep water peninsula in Lake Travis. 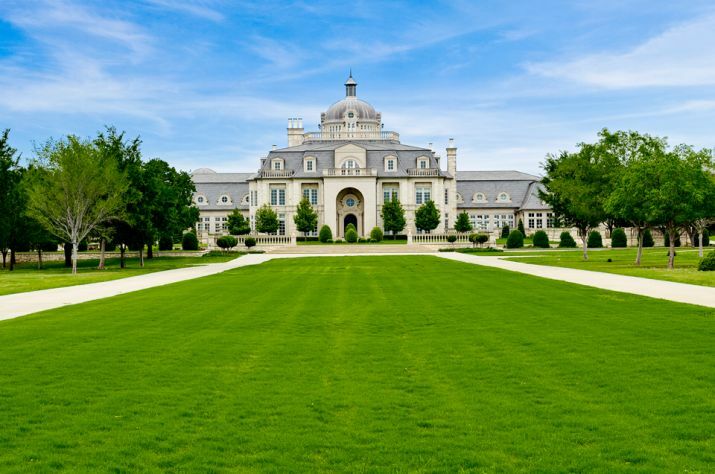 The 11,925 square foot gigantic spread has 7 bedrooms, 10 bathrooms, 2 private guest residences, a spa, a waterfall, a massage room, a sauna and a 1,200-bottle wine room/cellar, not to mention garages for 8 cars plus exquisitely landscaped grounds! 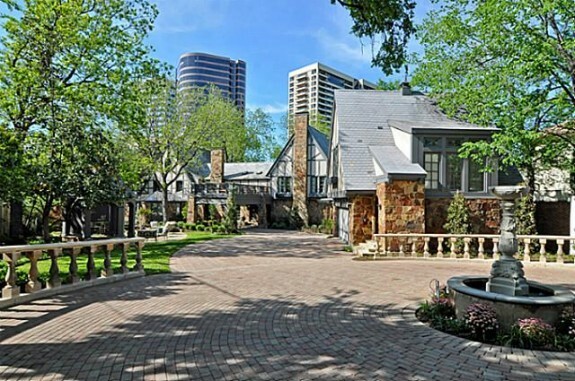 The manse was priced at $10.8, bidding started at $1.9, and the place sold for $3.3. 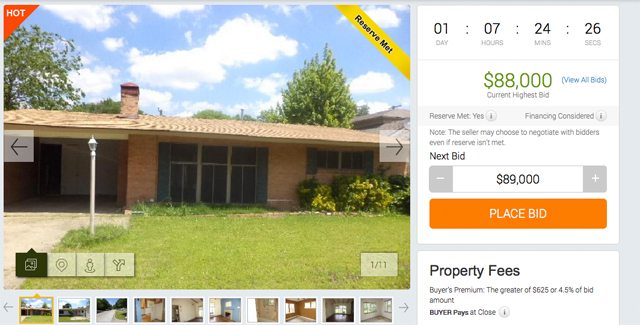 Such a deal or…was the property way overpriced to begin with? Do you get good deals from a real estate auction? I know people who have made a C note or ten on auction properties. Soon, I’ll be talking to Pat Kirby of Grand Estates Auction who has a most interesting story!